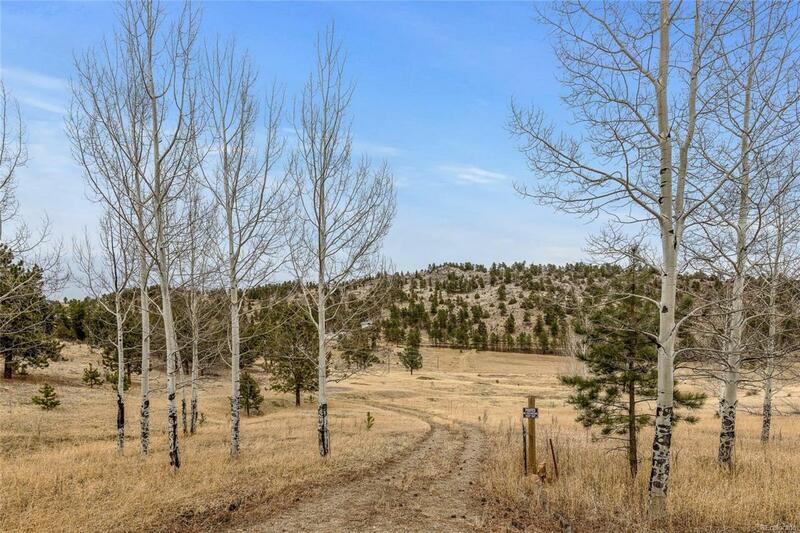 At an unbelievable value, this premier building site in a gated community of only 22 homesites offers views, a combo of meadows and rocky outcroppings, underground utilities, Jeffco public schools and easy access on paved roads. The big unknown and expense with vacant land is water and the well is already drilled on this homesite. Plenty of options for where your future home can be situated to take advantage of the abundant sun and views! Check out the aerial tour of the lot and subdivision...click on the movie reel icon under the lead listing photo.